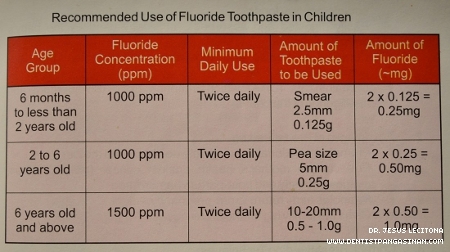 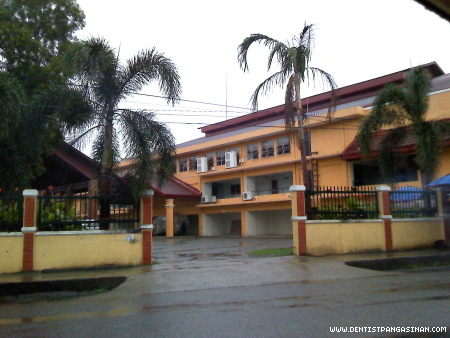 THE LATEST UPDATE ON THE USE OF FLUORIDE TOOTHPASTES FOR CHILDREN – lifted from the 2012 Philippine Pediatric Society Guidelines for Pediatricians, American Academy of Pediatrics and American Academy of Pediatric Dentistry. 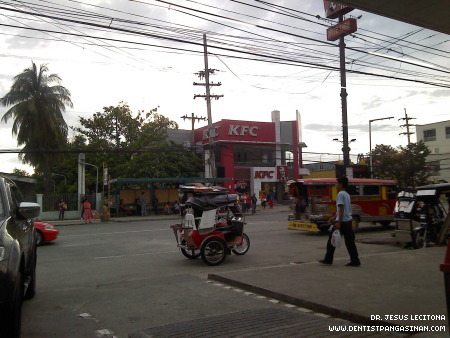 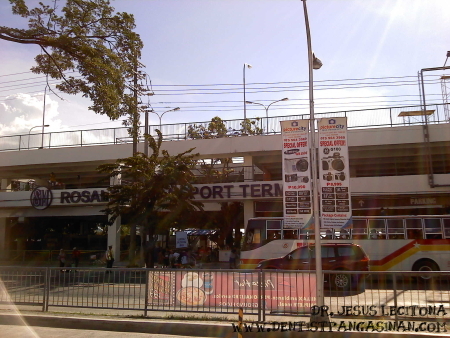 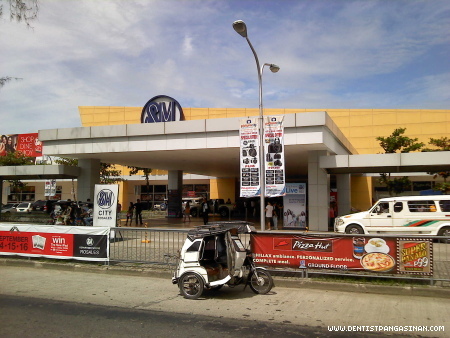 The newly constructed Rosales Transport Terminal, SM City Rosales Pangasinan. 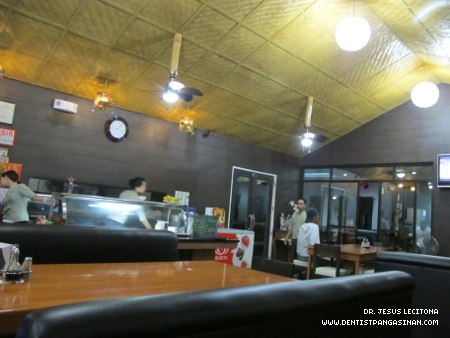 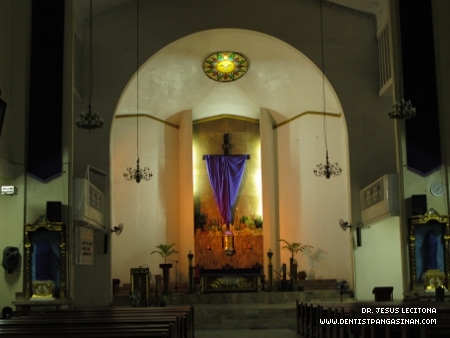 Don Armando’s Restaurant in Calasiao Pangasinan. 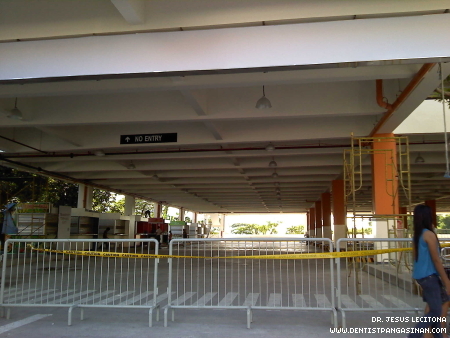 Posted on August 31, 2012 Categories Blog1 Comment on Hello world!